Recently widowed, Claudine goes through heartbreak and financial ruin, but her strength of character comes through and depending on no one, she pulls herself up to attain happiness. She Who Laughs Last takes the reader behind the scenes of this multi-million dollar sport in an eye opening series of fights abroad and at home. 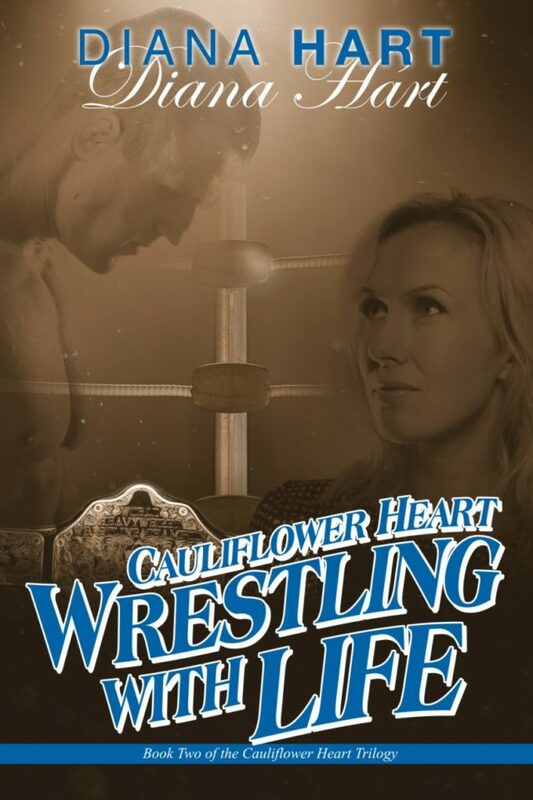 Award winning author, Diana Hart, pens the third novel of her Cauliflower Heart series. Recently widowed, Claudine goes through heartbreak and financial ruin, but her strength of character comes through and depending on no one, she pulls herself up to attain happiness. The insight into pro-wrestling is very revealing and not unlike many sports families who struggle through victory and defeat. She Who Laughs Last takes the reader behind the scenes of this multi-million dollar sport in an eye opening series of fights abroad and at home.